Want to Build an Amazing Home? Start Here! If you are going to invest the time, energy, and money to build a new home, you really want it to be amazing. 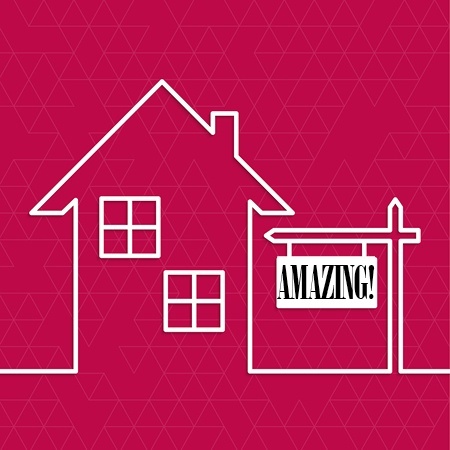 “Amazing,” however, doesn’t mean ostentatious. Your goal isn’t to build a jaw-dropping structure that causes people to stop at your address and gawk. What you really want is a house that is awesomely comfortable and feels like home. Even if it never makes the cover of Better Homes and Gardens or House Beautiful—it will be a place you love to be.